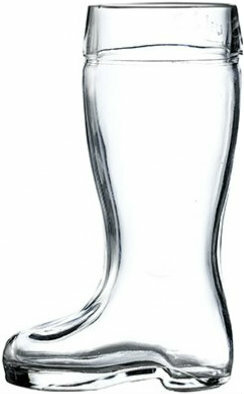 Beer glass. Capacity: 34cl, 12oz. The Original Disco design with a bubble in the base, a Durobor original - beware of cheap imitations! Durable, versatile, attractive and available in a wide range of sizes. 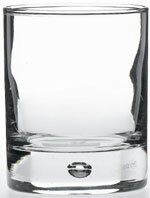 The Flutino Hi Ball glass. 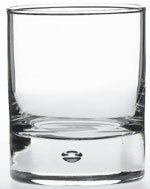 Capacity: 25cl, 9oz. The Original Disco design with a bubble in the base, a Durobor original - beware of cheap imitations! Durable, versatile, attractive and available in a wide range of sizes. 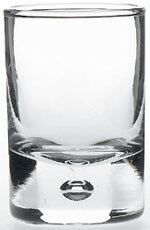 Liqueur/shot glass. Capacity: 5cl/1.75oz. The Original Disco design with a bubble in the base, a Durobor original - beware of cheap imitations! Durable, versatile, attractive and available in a wide range of sizes. Old Fashioned Glass. Capacity: 30cl, 10.5oz. The Original Disco design with a bubble in the base, a Durobor original - beware of cheap imitations! Durable, versatile, attractive and available in a wide range of sizes. 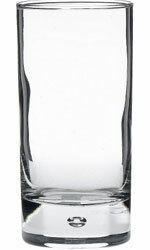 Tall shooter glass. Capacity: 9cl, 3.25oz. The Original Disco design with a bubble in the base, a Durobor original - beware of cheap imitations! Durable, versatile, attractive and available in a wide range of sizes. Whisky glass. 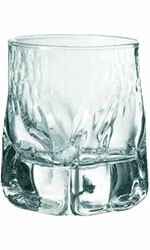 Capacity: 20cl, 7oz. Height: 85mm. Diameter:69mm. The Original Disco design with a bubble in the base, a Durobor original - beware of cheap imitations! Durable, versatile, attractive and available in a wide range of sizes. 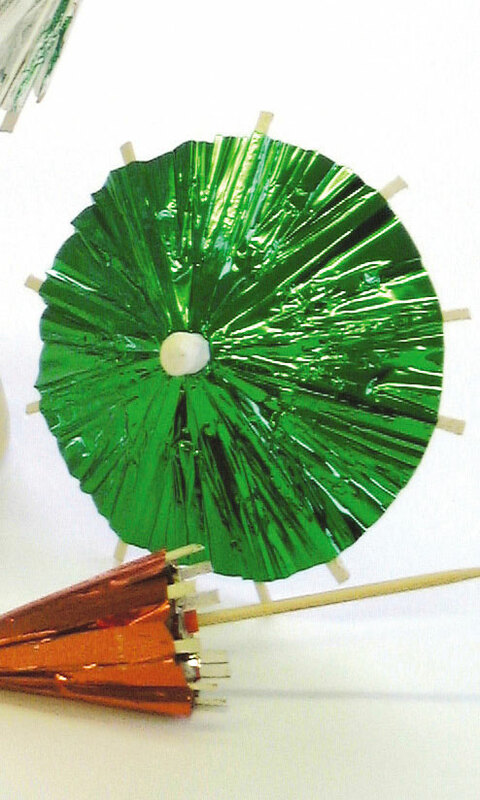 Add some glitz to your cocktails with these under-the-light, dazzling foil parasols. Boxed and sold in 144's. 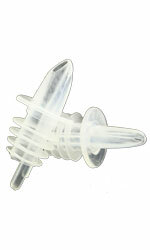 Plastic, economy free-flow pourers. Pack of 12. 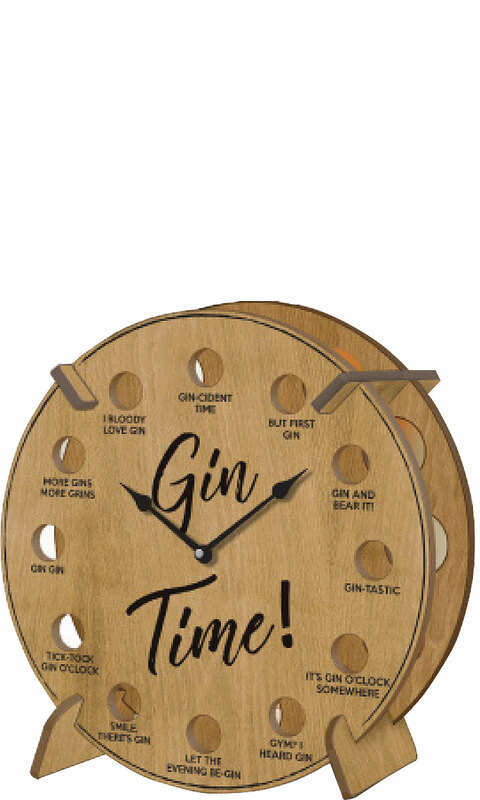 Fun, quirky and refillable these clocks actually work and make a great kitchen ornament. They can hold any mix of 12 standard 5cl bottles (not included).